Drama by Henry Darke. 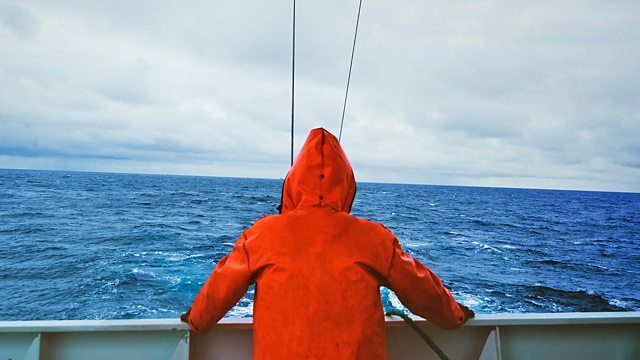 Jay is on his first posting as an observer on a deep sea trawler off South America. It is a dangerous world where nothing is quite what it seems. Henry Darke's first drama for radio tells the story of Jay, a rookie observer on a deep sea trawler. He must ensure adherence to the strict international laws covering fishing quotas, sustainability and safety. It's a time when you need to know who your friends are.